The ONE hotel Astana – is а pint-size, comfortable and unique hotel of the capital. We have gone the standards of network hotels, and offer our guests an absolutely new format. 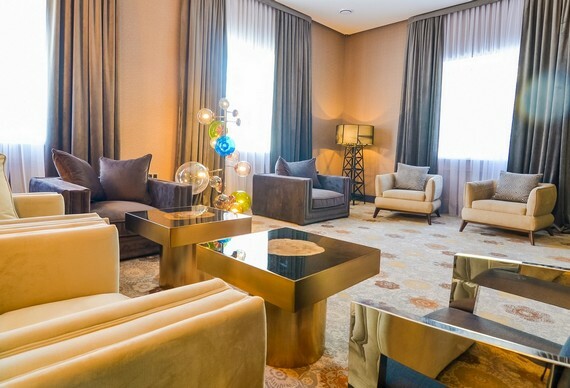 The ONE hotel Astana is a small, cozy and one of a kind capital hotel. We have gone from the standards of network hotels and offer our guests a completely new format. EN Для проживающих гостей нашего отеля, посещение тренажёрного зала бесплатно! EN Для проживающих гостей нашего отеля, посещение спа, хамама, финской сауны бесплатно! EN Скидка 10% в ресторане «BIANCO»! EN Для проживающих гостей нашего отеля, скидка 10% в ресторане «BIANCO»! EN Скидка 10% в ресторане «De Paris»! EN Для проживающих гостей нашего отеля , скидка 10% в ресторане «De Paris»! “De PARIS” is the signature restaurant of the hotel “The ONE” under the management of the famous chef. The restaurant was conceived as a place where guests and residents of the city could enjoy the real taste of food. 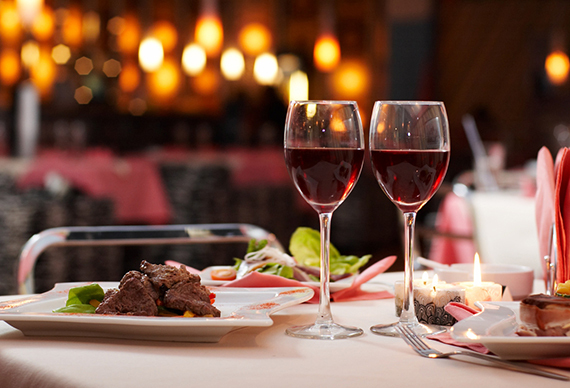 Typical French cuisine with a wide variety of traditional and avant-garde dishes, traditional snacks and homemade food. Refined, refined and at the same time relaxed service in the restaurant “De PARIS” is designed to provide visitors with comfort and traditional impressions in a pleasant cosmopolitan atmosphere. Enjoys a cocktail. Directly from our hall you will get to the lobby bar, where in the heart of the events you can enjoy our signature cocktails and snacks. Sit back on one of the sofas and watch the life around you. The lobby bar is the best place to start or end an unforgettable evening in Astana. Astana, where the eastern traditions harmoniously merged and the audacious flight of artistic thought of leading Western architects. The modern city, stretched on the coast of the Esil River, surprises with its rapid take-off, fantastic projects, shining lights of avenues.